Identification of unknowns begins with untargeted analysis. The Wiley Registry provides researchers with the most assurance that their untargeted spectral search is the broadest available. 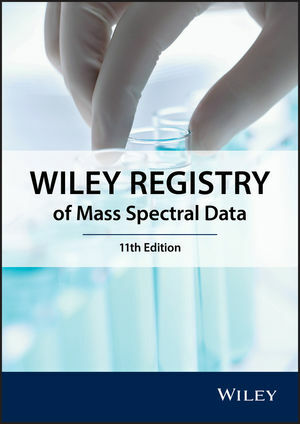 The Wiley Registry 11th edition has 56,500 and 113,500 more spectra than the 10th and 9th editions, respectively. It contains 264,968 more spectra and 229,068 more compounds than the NIST 14. Compound coverage verification for this and other spectral and chemical databases is freely available at Compound Search.